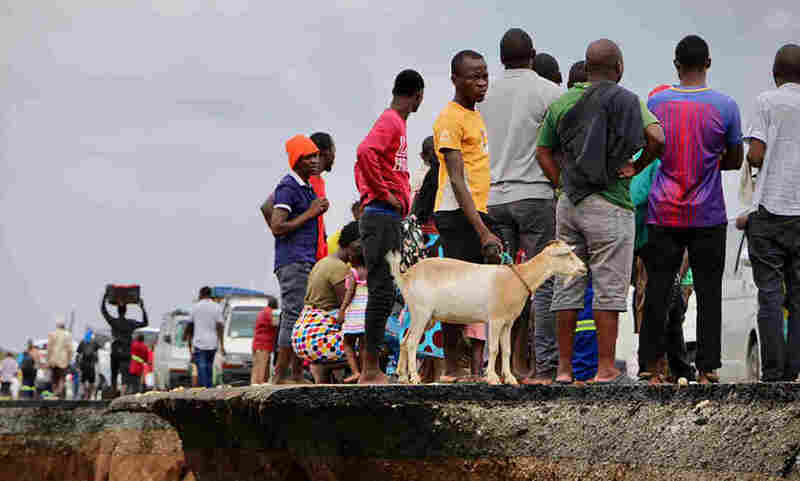 Cyclone Idai Called 'Worst Humanitarian Crisis In Mozambique's History' : Goats and Soda Charities are trying to help with what a Red Cross staffer calls "the worst humanitarian crisis in Mozambique's history." 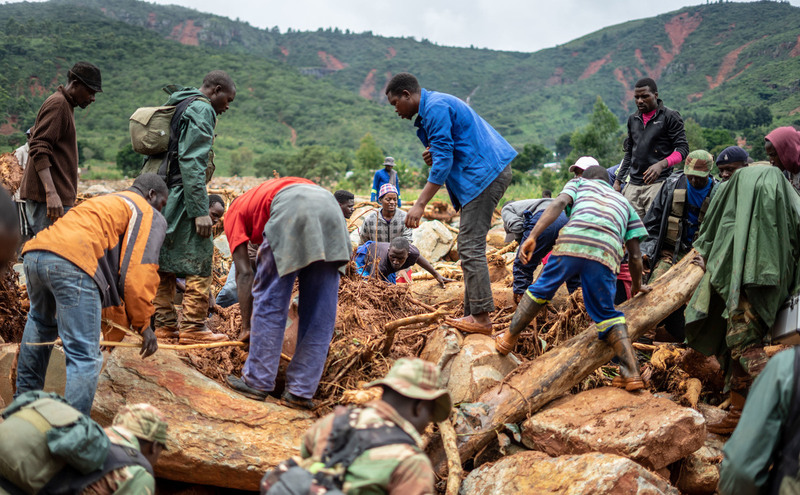 Zimbabwe and Malawi were also struck. 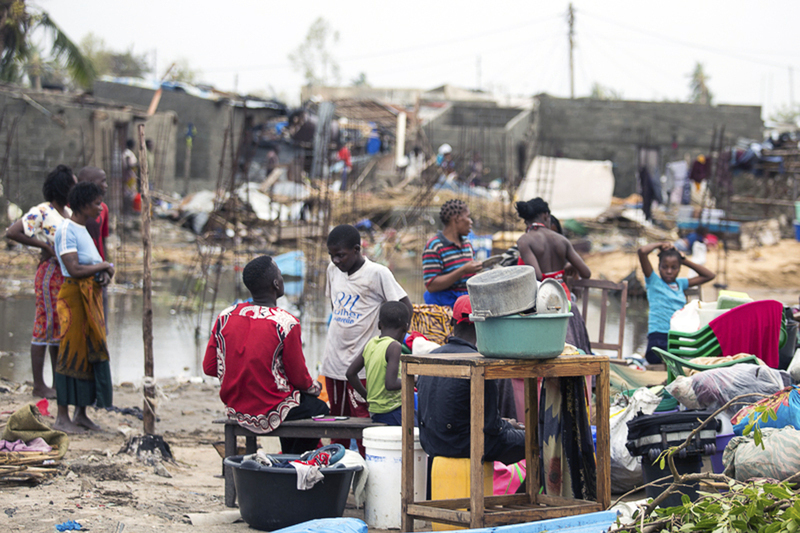 Residents of the city of Beira, which was nearly destroyed by Cyclone Idai, salvage what is left of their belongings. 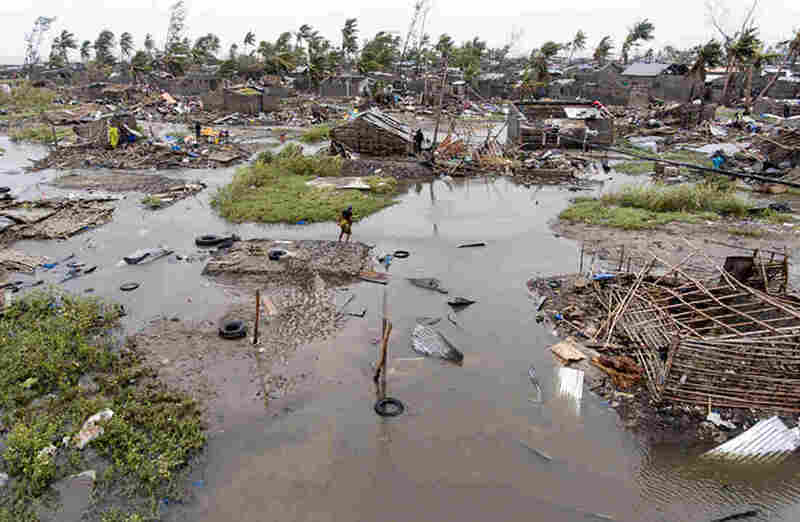 An aerial view of Beira, Mozambique, after Cyclone Idai. 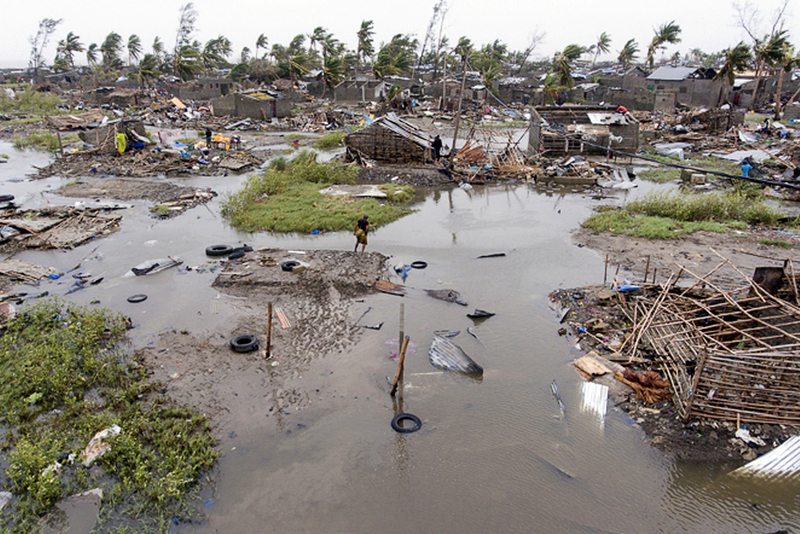 A damaged section of the road between the cities of Beira and Chimoio in Mozambique on March 19. 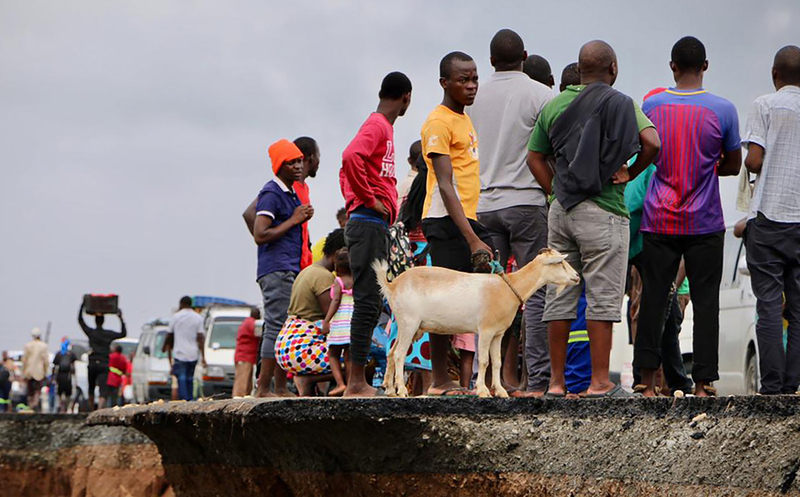 The area was hit last week by Cyclone Idai. 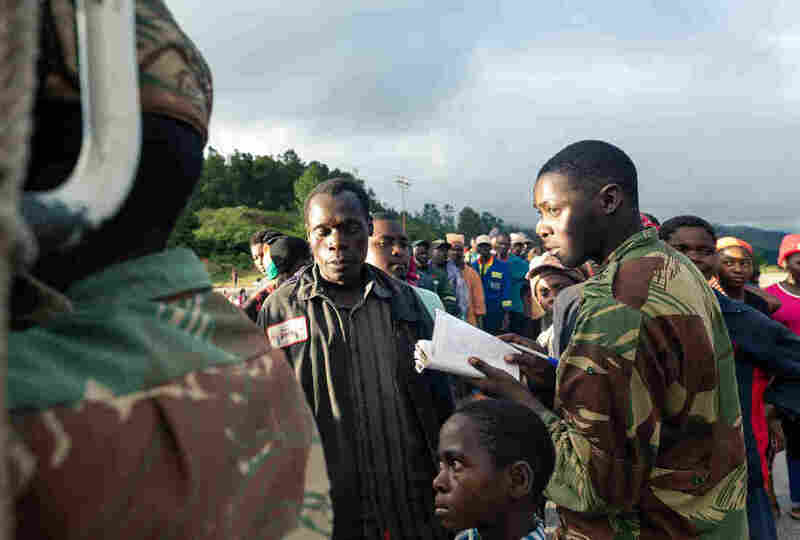 Searching for survivors — and victims — in Zimbabwe, which was also hit by the cyclone. 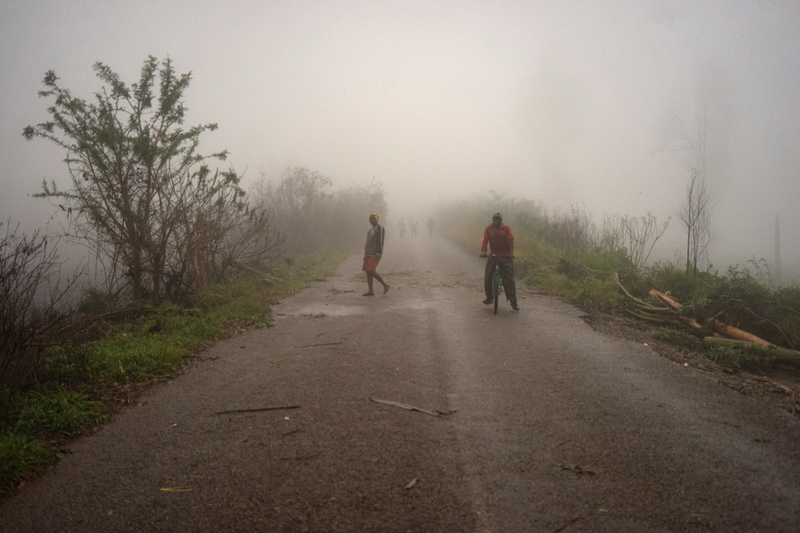 Villagers emerge from a mist in a settlement in Zimbabwe, one of the countries struck by Cyclone Idai. 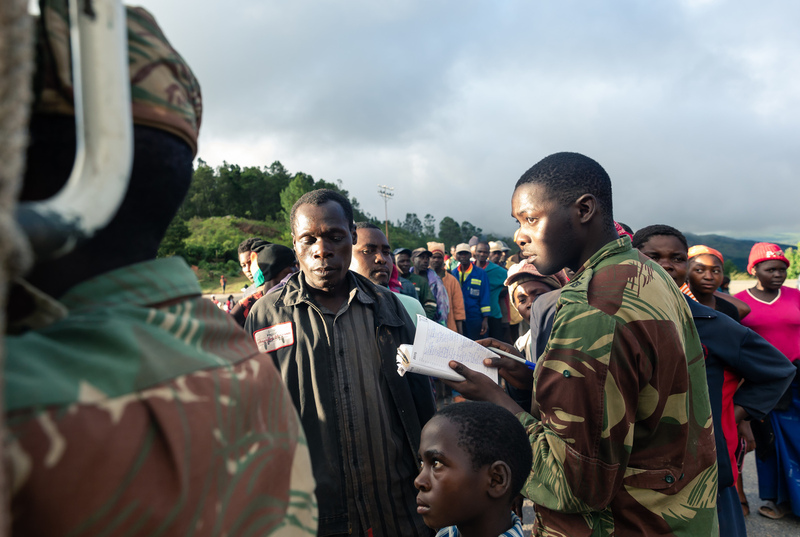 Food is handed out to villagers in Zimbabwe in the wake of Cyclone Idai, which triggered floods and mudslides.